An independent investigator has notched up his probe into whether top Teamsters leaders accepted undisclosed gifts from a business that brokered health benefits for the union. The investigator applied for a subpoena in federal court last week for records from the health benefits providers that used the broker to get Teamster business as well as from the broker, California-based The GrandFund. Teamster spokesman Bret Caldwell said in a statement May 9 that the union has been cooperating with the investigator’s office. The probe is the latest twist in diGenova’s long-running investigation into top Teamsters leaders and the health benefits broker, and it comes as the union is transitioning away from federal supervision meant to root out corruption. 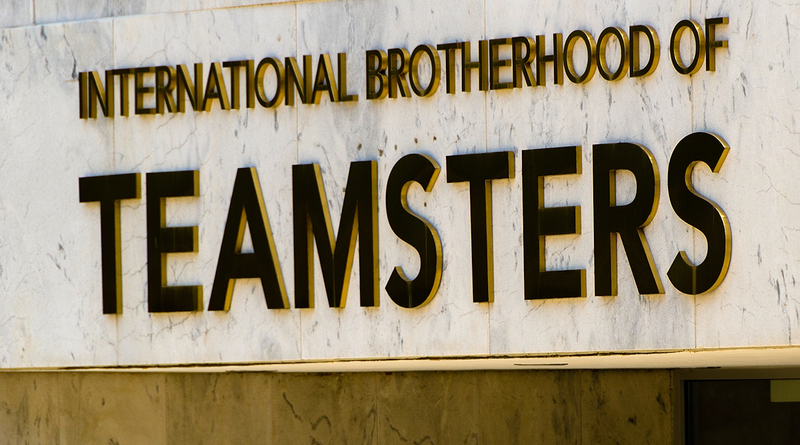 Under terms of an agreement reached three years ago, federal supervision of the Teamsters will end after 2020. The Teamsters agreed to the federal oversight three decades ago after a an investigation led by then-U.S. Attorney Rudy Giuliani into corruption and mobster influences in the union. As part of the current investigation, The GrandFund CEO Charles Bertucio agreed last year to a ban on any association with Teamsters members for one year. No one responded to a voicemail message left May 9 at a company owned by Bertucio.